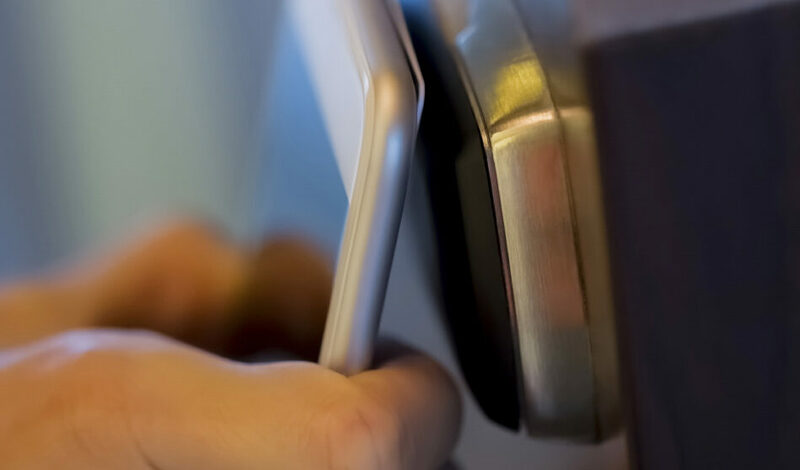 HOTstream Mobile enables hoteliers to provide guest interactive services to iOS and Android mobile devices, creating an additional opportunity to communicate directly with your guests before, during and after their stay. Guests can now easily access hotel services, make reservations to hotel facilities, restaurants, spa or golf, view their bill, order room service, get travel information, view live TV channels and video on demand movies and much more on their preferred device. HOTstream Mobile allows guests to order room service, make restaurant and spa reservations, request for amenities and other services through their personal devices. HOTstream enhances revenue opportunities by enabling shopping within the hotel or from hotel endorsed shops. HOTstream Mobile is already integrated with the leading hotel systems (PMS, POS, SPA, Golf, Valet, Service Order Management, In-Room controls, Conference Management etc) to ensure seamless communication between guests and hotel staff. Adding new interfaces is a straight forward procedure with our technical expertise and can be accomplished in a short period of time. The customized HOTstream Mobile user interface is designed to complement the HOTstream IPTV and Signage solutions. This reflects the unique hotel profile and increases hotel visibility across all surfaces. Our Mobile solution can be also installed as a standalone. HOTstream Mobile is available for iOS, Android and Windows smartphones and tablets. HOTstream Mobile TV To Go allows guests to enjoy live TV channels and movies offered by the hotel on their personal devices anywhere within the hotel’s wireless network. This unique solution consists of a mobile streaming headend, a unified content management system, a cross-platform mobile application, a web portal page and an API for 3rd party integrations. The use of adaptive streaming ensures uninterrupted viewing even in congested networks. Realizing that screen sharing of guest devices on in-room TVs is desired by both hotels and guests, MCOMS has created an easy and flexible screen mirroring solution for Apple, Android and Windows devices. HOTstream Screen Share enables the guests to connect their devices to the TV in three simple steps: enable, connect and authorize. HOTstream Mobile comes with a customizable advertising space in every screen to promote hotel and third party services and events in a targeted way. This Interactive Info Panel can generate extra revenue by selling advertising space to nearby businesses or it can simply enhance the communication between hotel and guests.